Welcome to Art of ReDesigning! 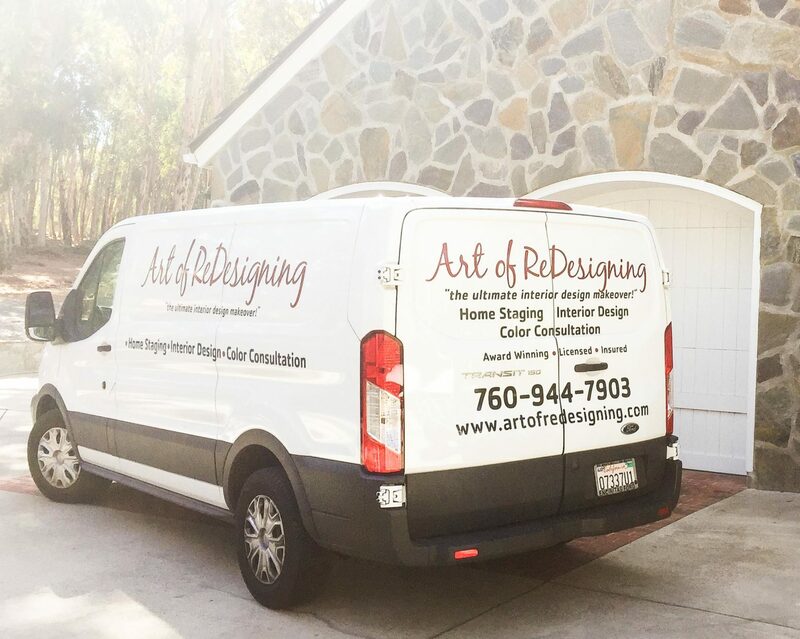 With over 13 years of experience and expertise in the Home Staging and Interior ReDesign industry, Art of ReDesigning is a national award winning company offering Home Staging and Interior Design services throughout San Diego County. We are very passionate about the services that we provide. In fact, we are constantly enhancing our services based on customer feedback, needs, the economy and offer the absolute best customer service at the best prices possible. A trusted and reliable resource for Homeowners, Real Estate Agents, Investors and Builders - Art of ReDesigning creates award winning first impressions through professionally staged and artfully decorated homes. To preview some of our recent projects, we invite you to explore our portfolio page or contact us today to schedule a consultation for your Home Staging or Interior Design project. We are based in Carlsbad and proudly serve the communities of San Diego, Encinitas, Carlsbad, Del Mar, Solana Beach, Carmel Valley, La Jolla, Rancho Santa Fe, Poway, Cardiff be-the-Sea, Oceanside, Vista, San Marcos, Coronado, Escondido, La Mesa, Santee, Temecula, Murrietta, El Cajon, Point Loma, Ocean Beach, Pacific Beach, Mission Beach, Fallbrook, North Park, Scripps Ranch, Tierrasanta, Hillcrest and more!